This is an inactive Rehab located in Tampa, Florida. 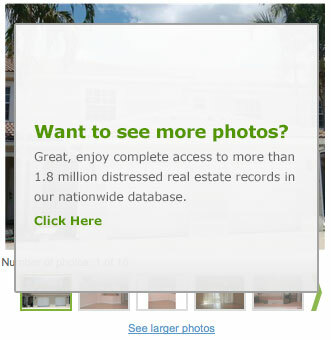 Properties on www.foreclosurefreesearch.com are typically available for deep discounts that can often reach 50 percent or more! Description: In a lake access community, This 3 bedroom, 2 bath house is just minutes from I-4, The Hard rock and the Florida State Fairgrounds! The 88 acre lake is perfect for fishing or skiing. Enjoy the view of the Canal in the fenced backyard. Fixer-upper. 5.75% with $13,450 (10%) down.